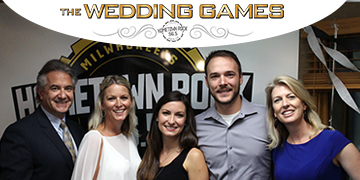 Three local couples competed to win a wedding package valued at over $37,000 (from reception to dress to honeymoon). Weekly challenges – including the Celebrity Call-in Challenge, Bride & Groom Make-up Contest and more– were brought to life thru social media. Congrats to the grand prize winners: Mark & Lizz from Menonomee Falls. 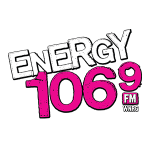 Southeast Sales presented 102.9 THE HOG’s Rock Girl Challenge 2017 with My 24 Milwaukee! Featuring open casting calls, online videos, thousands of text votes, Finalist Challenge Nights and concluding with the Rock Girl Finale attended by hundreds at The Rave! 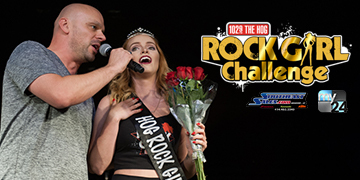 Congrats to Rock Girl Sami – she’s won over $20,000 in prizes. 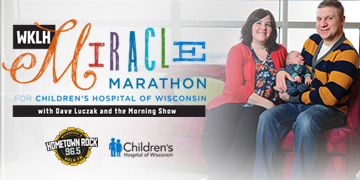 For 36 hours Dave Luczak & the WKLH Morning Show broadcasted LIVE from the lobby of the West Tower at Children’s Hospital of Wisconsin – raising nearly $1.2 million! In the past 20 years, WKLH listeners have showed their amazing generosity, donating over $25 million to support kids, their families, and the staff at Children’s Hospital of Wisconsin. 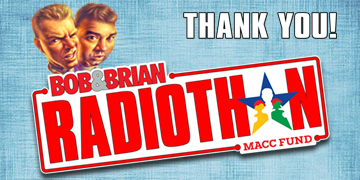 The 2017 Bob & Brian RADIOTHON to benefit the MACC Fund was a major success raising over $102,000 to benefit Midwest Athletes Against Childhood Cancer. Thanks to the support of dozens of Milwaukee-area business and sports heroes like Jon McGlocklin, Robin Yount, Junior Bridgeman and more! 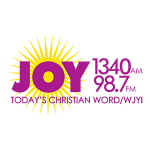 102.9 THE HOG held the 6th annual BACONFEST MILWAUKEE presented by Patrick Cudahy at Potawatomi Hotel & Casino. 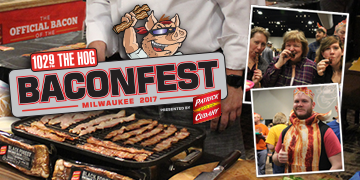 Hundreds of hungry HOG Heads devoured unique bacon creations along with some classic favorites prepared by Southeast Wisconsin’s best chefs and restaurants! 102.9 THE HOG’s 12 Days of Axemas rocked Milwaukee’s Holiday Season with 14 amazing autographed guitars (from Metallica, Motley Crue, Red Hot Chili Peppers and more), showcased at 6 locations around town. Plus an acoustic performance, live broadcast and many, many happy winners – just in time for Axemas, errr Christmas! !